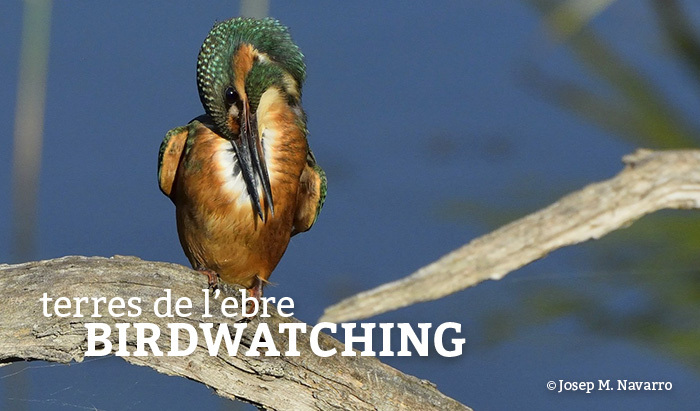 From the forthcoming Friday 18th to Sunday 20th September 2015, the second edition of a Birding Festival will be held in the Ebro Delta, offering a wide and attractive range of activities with conferences, courses, workshops and contests, and a big fair of products and services for the birder and any person interested in knowing and enjoying nature. Terres de l’Ebre is an extremely diverse region in terms of landscape, natural areas, gastronomy, cultural and historical heritage... and it is all concentrated in a relatively small area, from the highest peak in the south of Catalonia (Caro at 1143m) to the impressive mountain range of Els Ports and rice fields on the Ebro Delta to the plains reaching down to the Mediterranean sea. 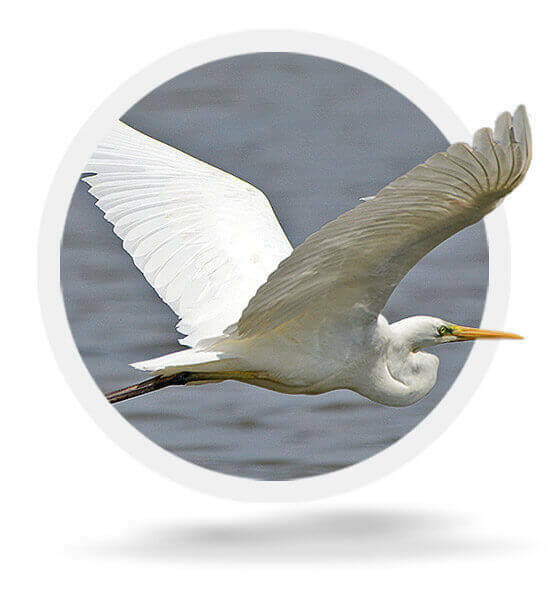 This publication is the second edition of the Master List of Birds on the Ebro delta, which began in 2012. This new edition includes some new points of a diverse nature, such as to highlight certain typing errors, incorporate new taxonomic data, modify the status and abundance of some birds, and finally to incorporate taxonomic proposals and nomenclatures formed over recent years. 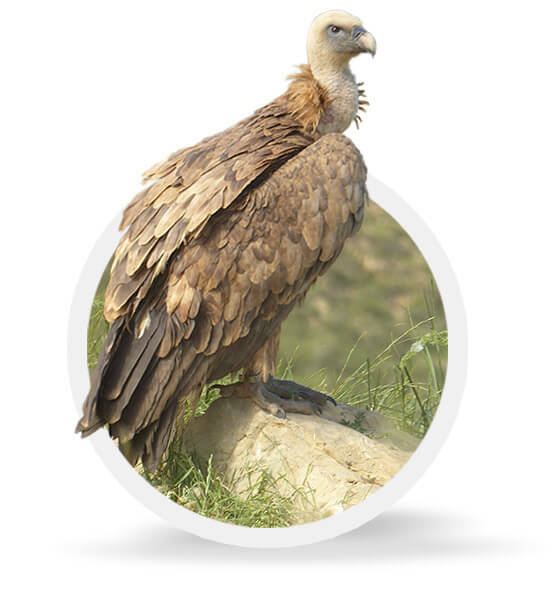 This spring a new pair of Egyptian vultures (Neophron percnopterus) was detected in Els Ports Natural Park. This endangered vulture is one of the rarest birds of prey in the Park. It disappeared from the peninsula in the 1970’s as a consequence of the use of poisons, and returned to the Catalan area of Els Ports as a nesting bird in 2001. 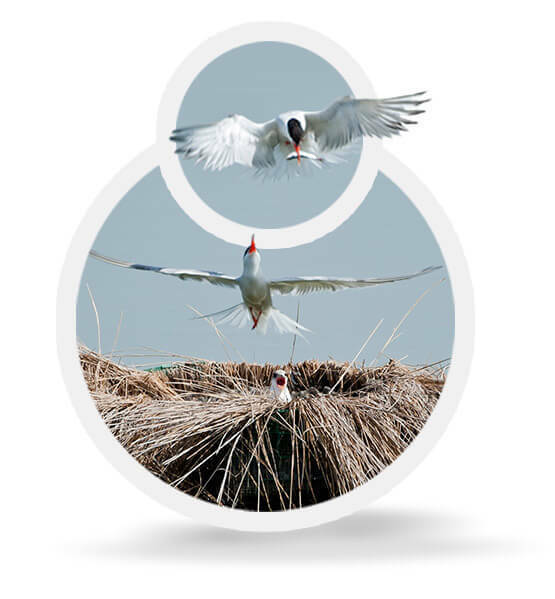 In 2014 there was just one nesting pair within the Park limits. 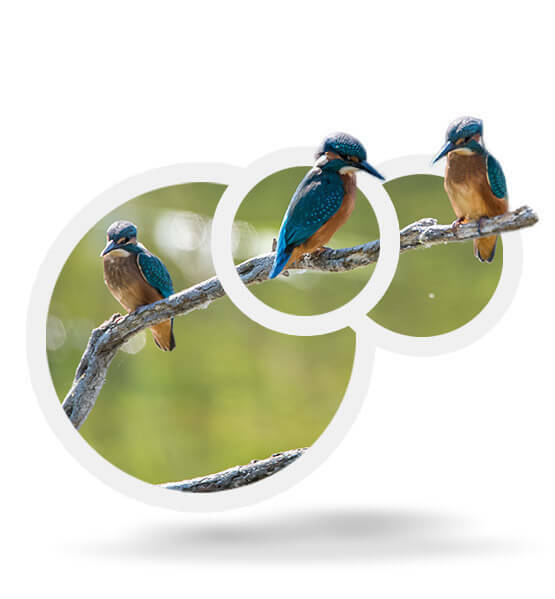 The Kingfisher (Alcedo atthis) is without doubt the most emblematic bird to photograph at Sebes Nature Reserve in Flix. 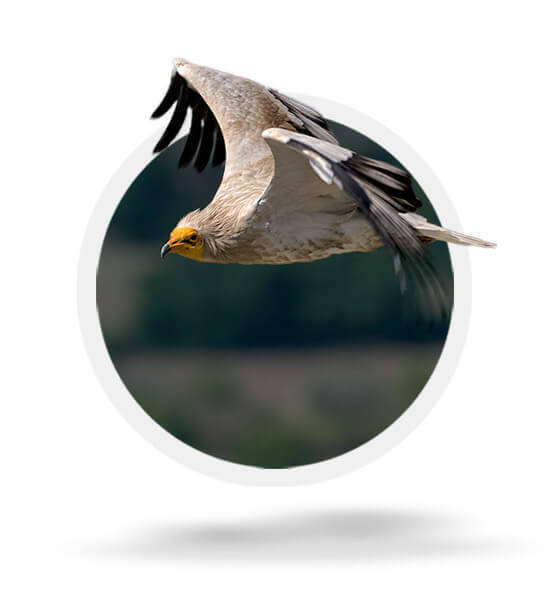 Throughout the year you can take a whole variety of shots showing their behaviour from the observatory at Sebes lagoon. Starting off with when they defend their fishing territory which is not only full of small fishes but and even American crabs, which they also feed on. 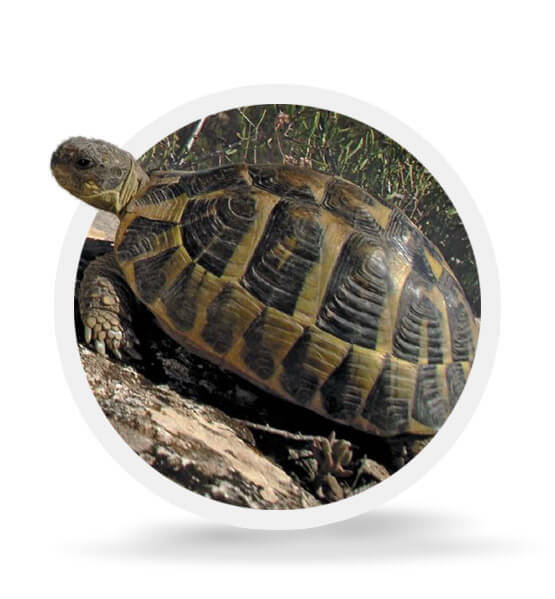 You can visit the Interpretation and Reproduction Centre of the Mediterranean Tortoise located in Marçà, in the Llaberia Mountain range. 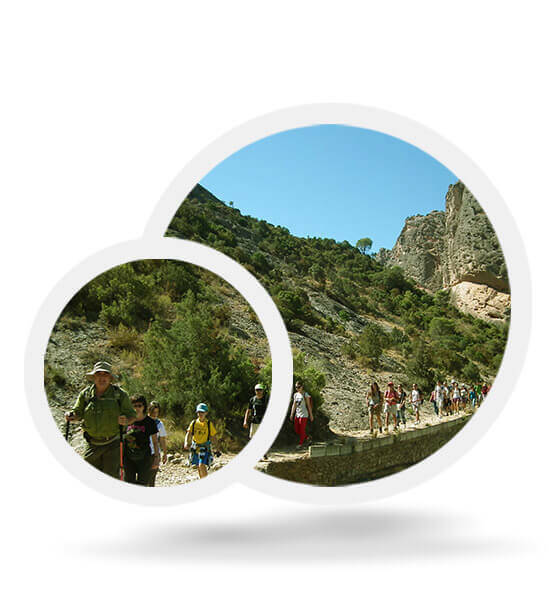 This is an interesting idea to complete your nature stay in the Terres de l’Ebre region. The Centre, which has a panoramic viewpoint, is also ideal for observing the landscape in Priorat and Ribera d’Ebre. In recent years there has been an increase certain activities whereby citizens have voluntarily helped researchers to research and develop scientific studies. In some cases, research is even based on participation and it is the citizens themselves who give the information which is then used by researchers for scientific work. 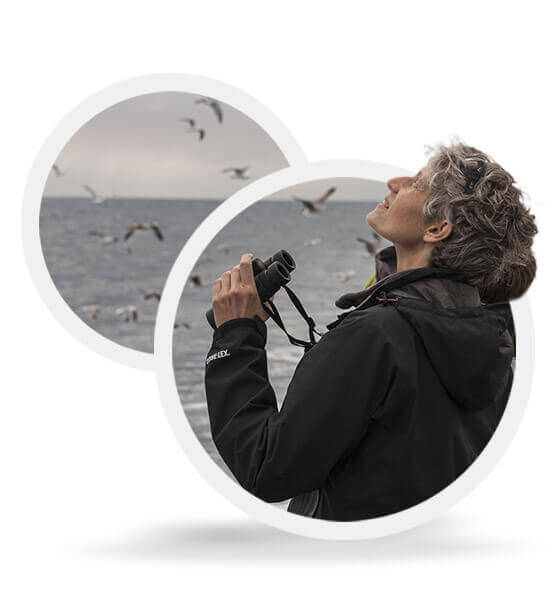 When we are enjoying bird watching, we know that there is something more to it than just identifying birds and observing their habits. 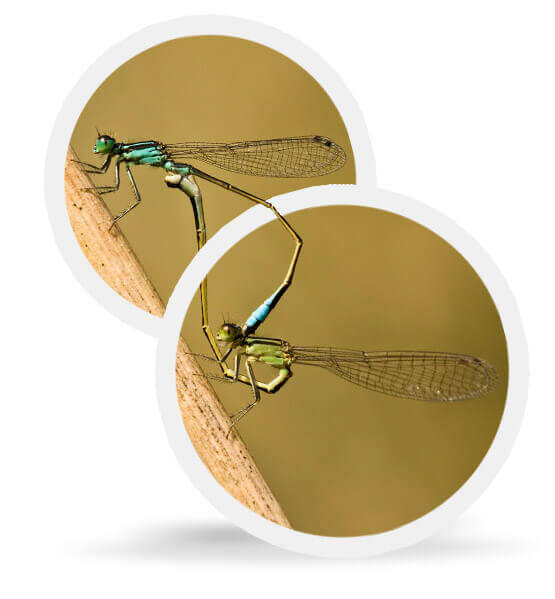 More than just their beauty and behaviour, there is also an ecological relationship with their environment.